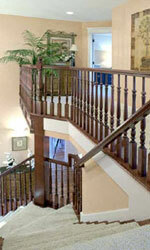 Rain Creek Construction designs and constructs quality custom shops. 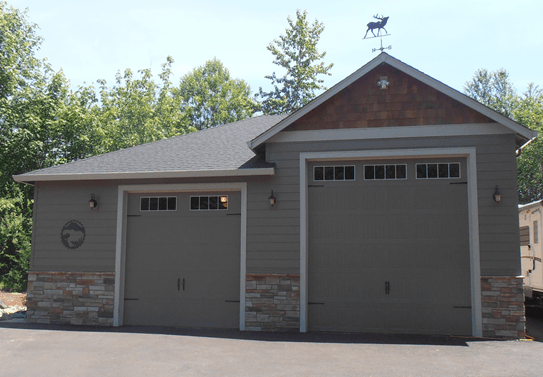 Our designs go above and beyond the typical out-of-the-box plastic shed or pole barn. 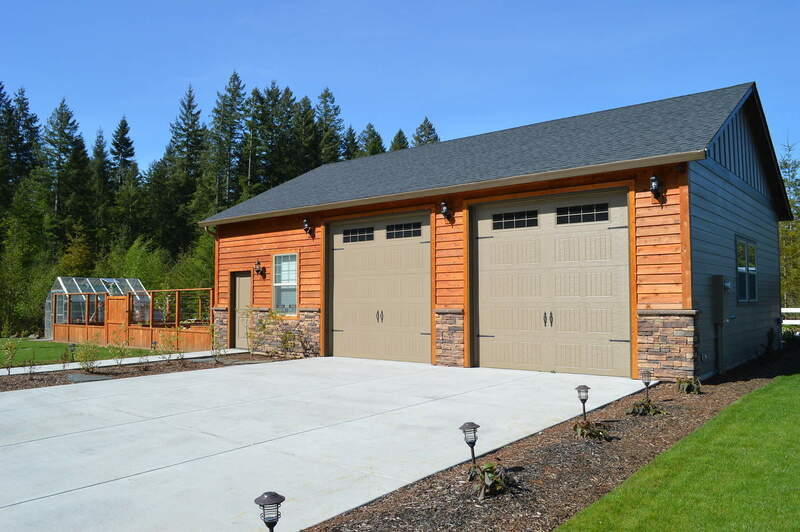 We build custom shops that offer comfort, shelter, and practicality. 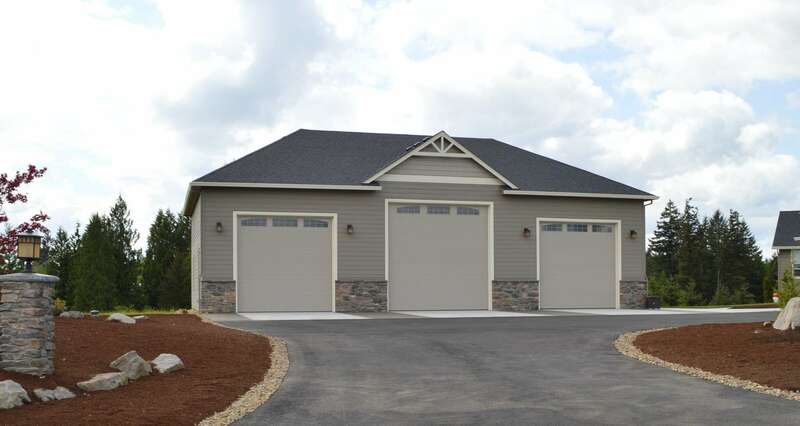 Our custom shops feature overhead doors, windows, storage areas and bathrooms. 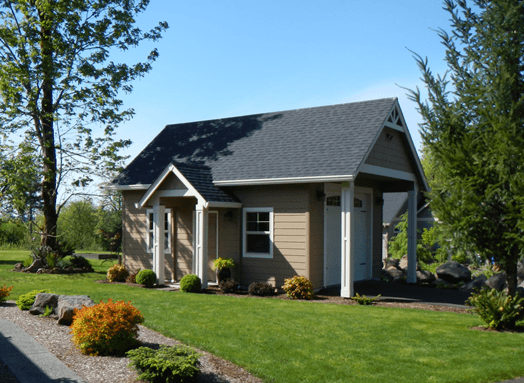 There are a variety of plans offering various ceiling heights, garage door options, and square footage layout plans.